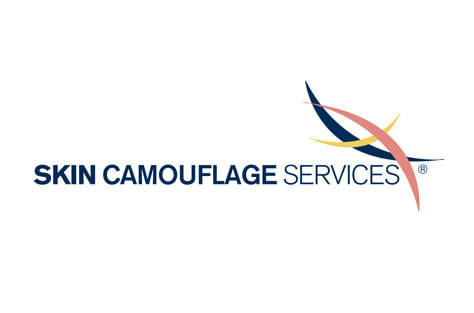 Here at Skin Camouflage Services we are privileged to be able to share our news with you. It was a great pleasure to attend this conference alongside Consultant Surgeons, Doctors, Nurses and colleagues at Asia House in London. 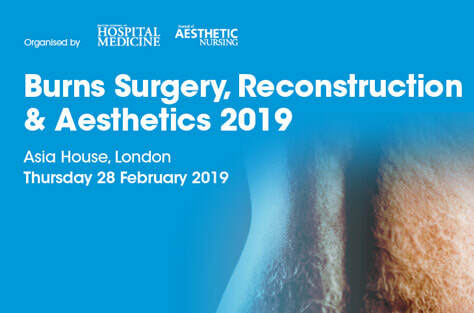 The day proved to be an excellent insight into how Reconstructive Surgery and Aesthetics can work side by side to offer the best practice in burn injury management. It was clear from both the speakers and the audience that skin camouflage treatment is supported and encouraged by many of those involved in burns and the pathway for strengthening these links is beginning to develop. Skin Camouflage Services run weekly clinics to assess and treat patients who have suffered the impact of a burn injury and we welcome the view of the conference that skin camouflage plays an important role in providing an overall improvement to a patient’s sense of wellbeing. Excellent speakers, discussions and updates on best practice... a positive day from start to finish. Expert Witness Training - Why is it so Important? The testimony of an expert witness plays a central role in the judicial process. By providing an informed and unbiased professional opinion, often regarding complex technical matters, the expert witness ensures the Court is fully informed of all matters relevant to the case before them. Two things are requisite for anyone acting as an expert witness: first, they must have high levels of subject matter expertise, and secondly, they must be able to discharge the role of expert witness effectively and in accordance with relevant judicial rules. In recent times it has become clear that technical knowledge of one’s specialist area, in this case Skin Camouflage, is no longer sufficient to be an expert witness in the courts of England and Wales. In the years following the Supreme Court's Decision in Jones v Kaney (March 2011), when expert witnesses effectively lost immunity from prosecution or suit, the expert witness has come under increasing scrutiny. Those who instruct and the experts who are retained, are legally bound to take the matter very seriously indeed. The problem is that instructing parties may not always know the full extent of the experience and knowledge the proposed expert has, especially in discharging the role of expert witness. In order to provide assurance of their professional standing to instructing Solicitors, their clients and the Court, it is vital that the expert witness can clearly demonstrate effective continuing professional development and current expert witness training. We are pleased to report that this mark has been registered and has been entered in the Trade Marks Registry in the name of Skin Camouflage Services Limited. The purpose of this registration is to protect ourselves from individuals who steal or copy our intellectual property and our work. 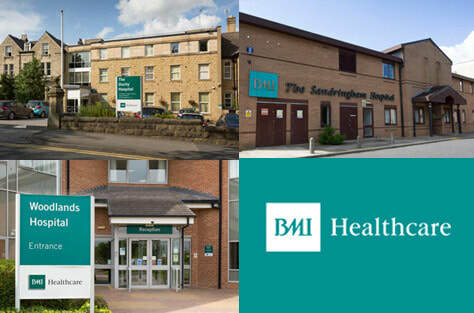 We take pride in maintaining our standards and reputation and we will ensure that our clients and patients are protected from encountering misleading information. 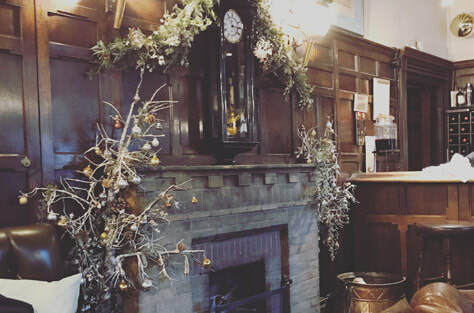 The Skin Camouflage Services team took a little time out at the beautifully festive George Hotel in Stamford this week to look back on a successful year and look forward to what promises to be an exciting 2019. We would like to take the opportunity to wish our patients, clients and professional associates very best wishes for the season and for a happy and healthy New Year. An excellent day at Dean’s Yard Westminster attending the Bond Solon Expert Witness Conference. Historic location, superb facilities and a delight to meet so many diverse experts. The events app InMutual proved to be a great success in helping us to not only find but connect with similar expert witnesses throughout the day and beyond. 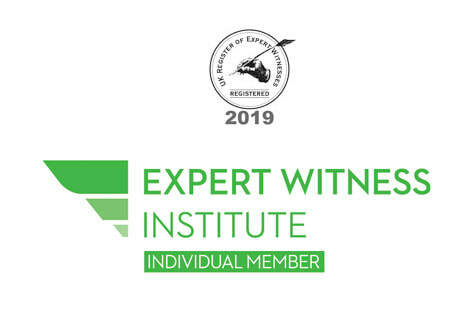 It is considered essential that expert witnesses undertake recognised expert witness training and I could think of nowhere better - high profile speakers and panel sessions on Medico- legal developments made the entire day relevant to practice and extremely useful. So very proud to have made this milestone. 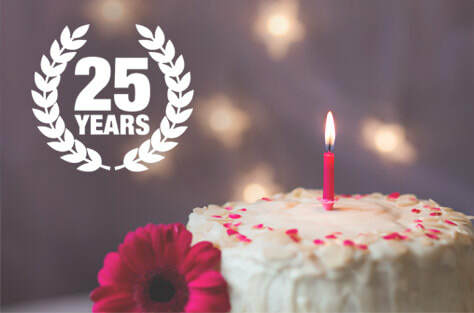 Principally our profession has continued much in the same way over the last 25 years with the care of our clients and patients always at the forefront. The loyalty we have received over the years make us feel very proud to be called Skin Camouflage Services. New Practitioners have emerged and quietly performed their role to the best of their ability, while others have taken to social media and pronounced to the world their experience and expertise. For me I guess it’s been a steady progression from one to the other but it’s taken a few decades… The titles and claims we make regardless of what stage our careers are at, should be genuine and based on hard work and integrity, then and only then have we achieved a level of credibility. I’m mindful that it’s all too easy to say how good we are, but the truth really lies with our patients, clients and our respect for our colleagues. If we keep this in mind then I’m sure there will be many more practitioners celebrating 25 years. Skin Camouflage Services Ltd is venturing in to a new era and we are very proud of the changes that we are about to share with you all.